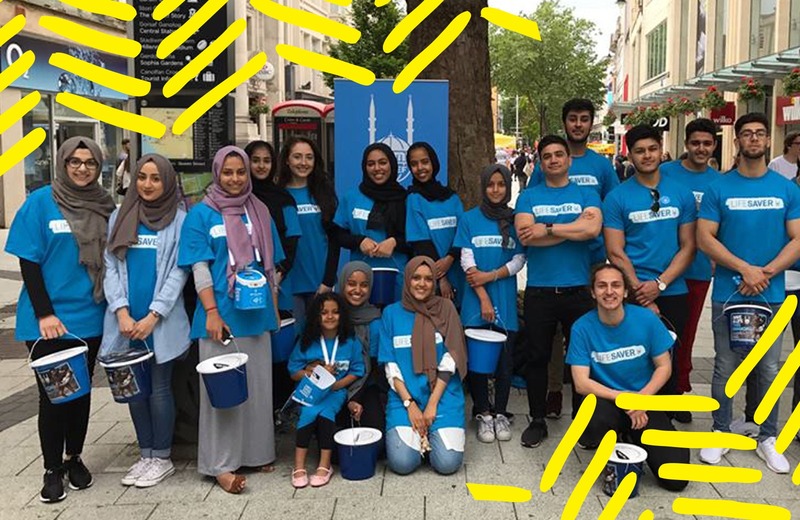 If you have any queries, please get in touch with us by emailing our volunteers team at ukvolunteers@islamic-relief.org.uk. We shall endeavour to get back to you as soon as possible. Please ensure you read through our Volunteering FAQs before getting in touch with the volunteers team.